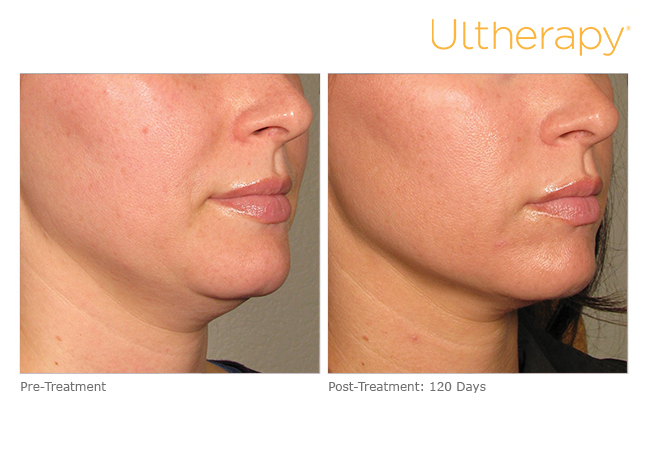 Ultherapy is a non-surgical treatment that uses ultrasound to actually lift loose or sagging skin on the neck, under the chin and above the eyebrow without any downtime. 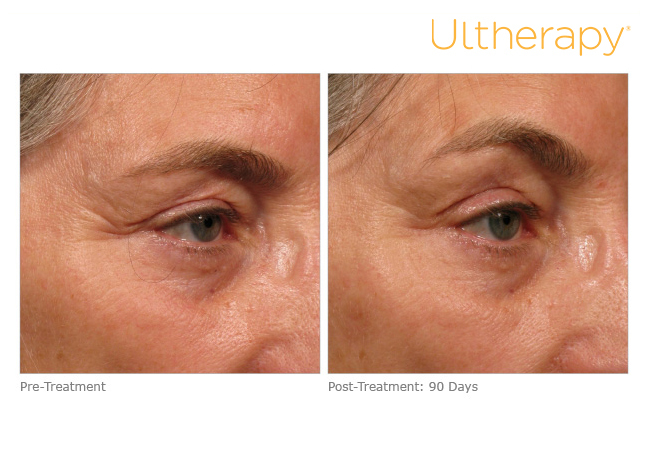 Ultherapy is the only non-invasive treatment that can specifically target the deep foundation below the skin that is addressed in cosmetic surgery without cutting or disrupting the surface of the skin. It is also the only procedure to use ultrasound imaging, which allows us to actually see the layers of tissue we target during treatment and ensure the energy is deposited precisely to where it will be most effective our team has undergone advanced training to maximize our patients results. 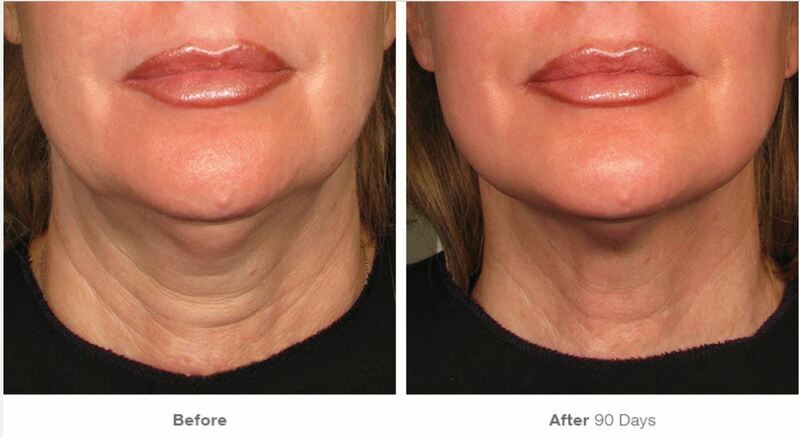 Ultherapy is the only treatment that can specifically target sagging skin without cutting or damaging the surface. During the procedure, our experts will thoroughly clean and apply ultrasound gel to the treatment area. Then a small ultrasonic handpiece will be placed on the skin, generating precise ultrasound waves, which skips over the skin and targets the underlying tissues. 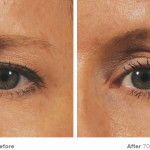 The Ultherapy procedure will restore a younger appearance in a natural way. 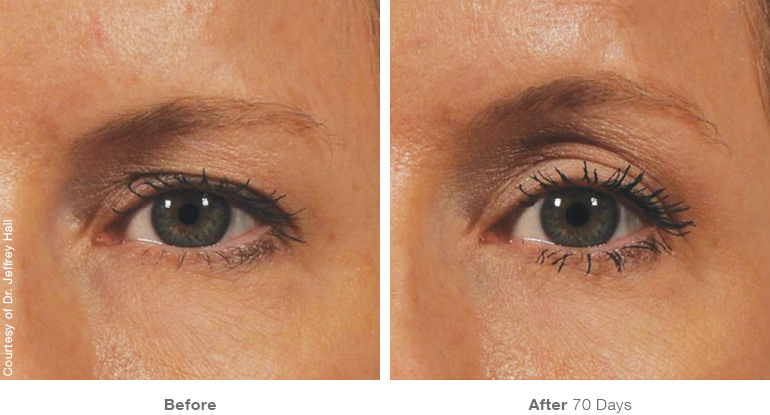 It will improve any sagging skin due to aging, ultimately shedding years off your appearance. After treatment, you may see results immediately, but further improvements will develop within 2 to 3 months. 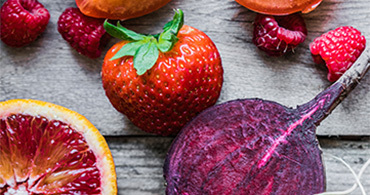 Some patients have even seen improvement up to 6 months after their procedure. Typically, results are long lasting and it will be several years before you may think about other rejuvenating treatments.